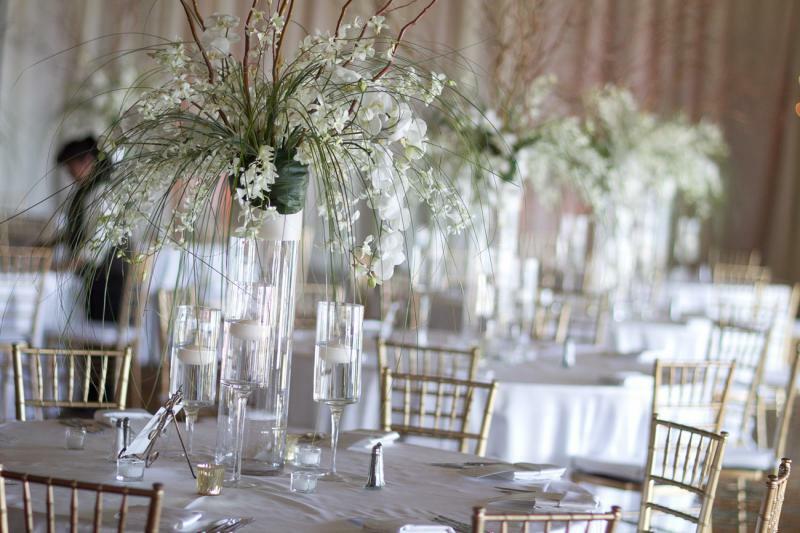 TINA HOY-BARNWELL AIFD, HAS BEEN IN THE FLORAL INDUSTRY FOR TWENTY YEARS IN LAKE TAHOE AND WAS INDUCTED INTO THE AMERICAN INSTITUTE OF FLORAL DESIGNERS IN 2000. THIS ORGANIZATION HAS ENABLED HER TO WORK WITH AND LEARN FROM DESIGNERS AROUND THE WORLD. 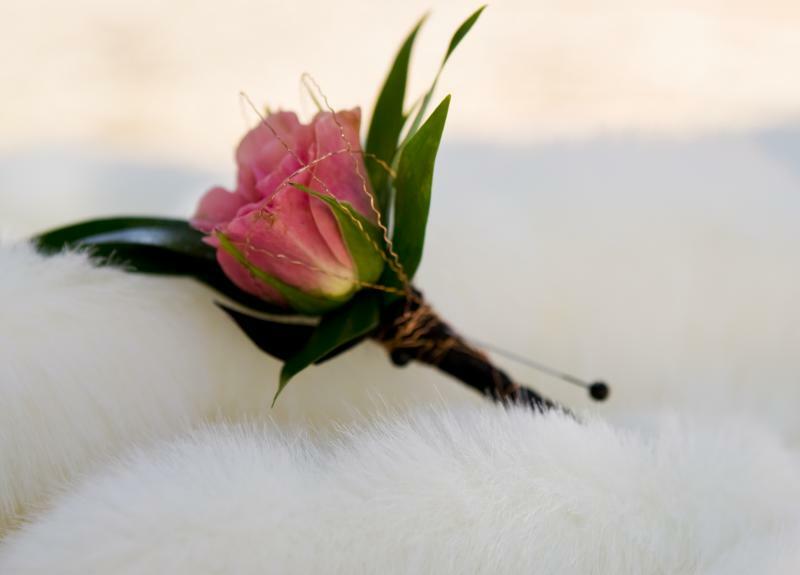 HER TRAINING IS EXTENSIVE IN WEDDING CONCEPTS AND EVENT DESIGN FROM THE MINIMAL TO THE ELABORATE. 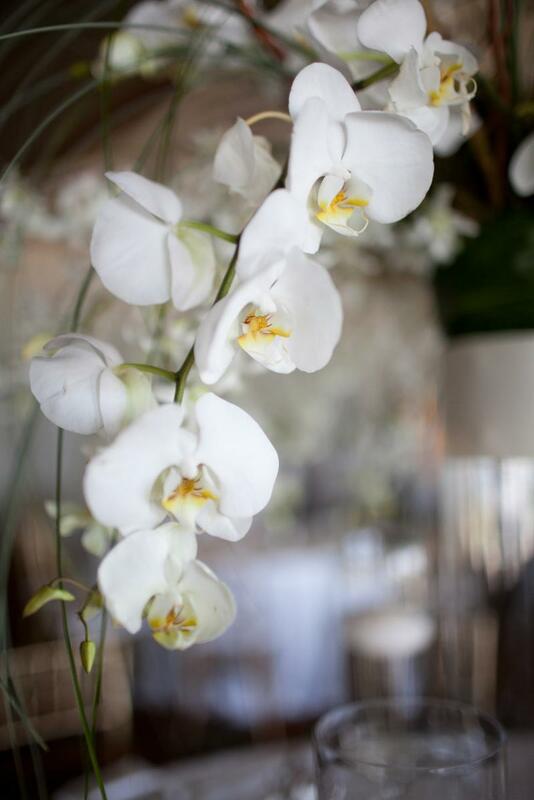 WE HAVE A STAFF OF TALENTED DESIGNERS THAT HAVE NOW BECOME FAMILY, AND TOGETHER WE MAKE LAVISH FLORAL A STUDIO WHERE WE CREATE FUN AND EXCITEMENT. WE LOOK FORWARD TO HEARING FROM YOU AND WORKING WITH YOU TO MAKE YOUR EVENT ONE TO BE REMEMBERED!! Copyright 2011 LAVISH FLORAL. All rights reserved.